Global Research is committed to Counter-propaganda. Forward this article far and wide. When videos start to become popular on YouTube, the statistics curve usually continues to rise over time. Some show an initial burst of interest, with the curve rising quite steeply, then settling into an upward sloping line over time. This may be seen with the 2011 “Ultimate Dog Tease” (145 million). 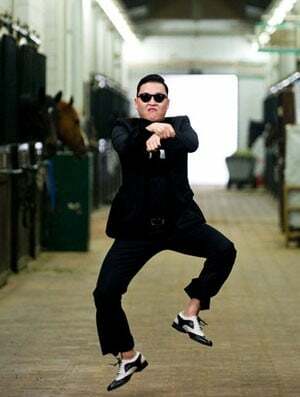 Others have a slower start, then catch on and build steadily, as did the 2012 “Psy-Gangnam Style” video, the first to be viewed over a billion times. Now compare these graphs with the two flat-line interruptions in the case-study videos whose progress was truncated by search engine failure. The point is that if a particular video is catching on, and people can see the excitement and enthusiasm for it right there in the viewer stats, they are apt to jump aboard and watch it. They are far less likely to watch a video with 50-200 views that has been rated “ho hum” by the viewing public. Those who covertly study the impact of “inconvenient” political broadcasts, and who take note and interfere with them, understand these things. This essay is offered to all citizens who believe the government should be investigated when state crimes against democracy are suspected. It is further offered to all who pay taxes for government care, protection, and the guarantee of constitutional freedoms — and in particular to citizens who may have encountered chilling indications of covert state interference in their lives. 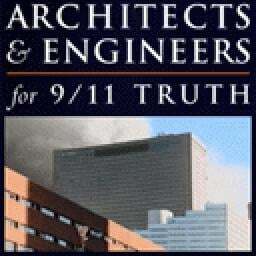 Architects and Engineers for 9/11 Truth, ae911truth.org. The 9/11 Consensus Panel, consensus911.org. 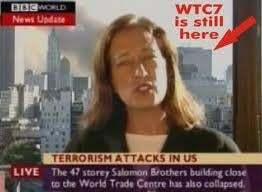 That the original two links were going viral may also be seen from an examination of Twitter records during the period September 8-11, 2013, This can be done by searching Twitter using: < 9/11 Operation Gladio > and scrolling down through the results. Internet users have long known that the highest-ranking results appear at the top of a search. A simple explanation of how ranking works is available at: YouTube Video Search Ranking Factors: A Closer Look http://www.seochat.com/c/a/search-engine-optimization-help/youtube-video-search-ranking-factors-a-closer-look/. Elizabeth Woodworth, author and former manager of library services for the British Columbia Ministry of Health, with responsibility for the oversight of library systems database management. Author’s note: The searches discussed in this essay, unless otherwise specified, were performed October 3, 2013. Order Directly from Global Research Michel Chossudovsky’s international best-seller which focuses the broad geopolitical implications of the September 11, 2001 attacks.